Thank You Brandon & HONY! Social media has such Power that can change even consolidated opinions. 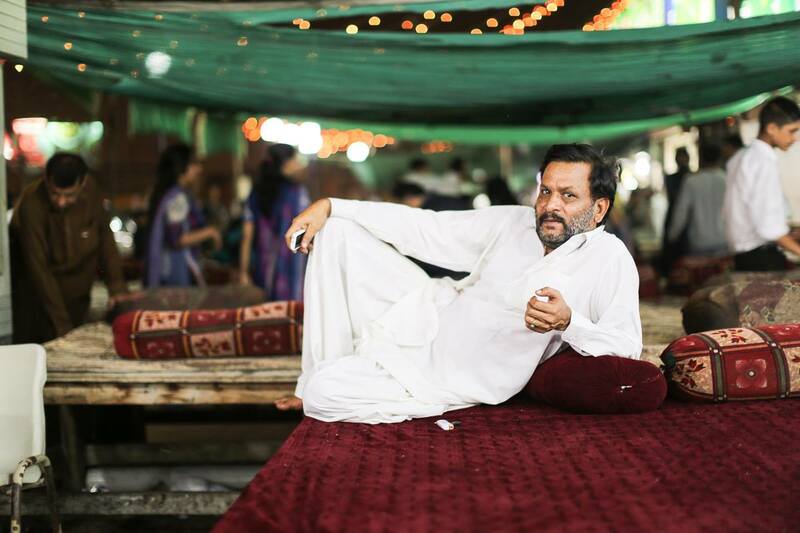 It was a real surprise when I came to know about a foreigner running Facebook page Humans of New York (HONY) coming to Pakistan and sharing stories of common people. “Ahh he chose Pakistan as one of the two summer outing destination, that’s seems so unreal yet Cool Man“this was my initial thought and I started following his daily posts from beloved country. And Yes it was worth it; as good as witnessing some sort of fairy tale. Desperately waiting for the next story and trying to read as much comments as possible. Perhaps the first time I saw such an overwhelming response and interest from Global audience towards Pakistan. HONY started it’s visit from the north covering parts of Gilgit Baltistan and then showed us stories of Humans of Karachi by finally ending in Lahore Lahore Aaay…All stories were so Inspiring, Powerful and Captivating. There was a time (or perhaps even now up to some extent) when anything wrong happening around the world was somehow associated with so called sneaky, greedy and extremist Pakistanis. 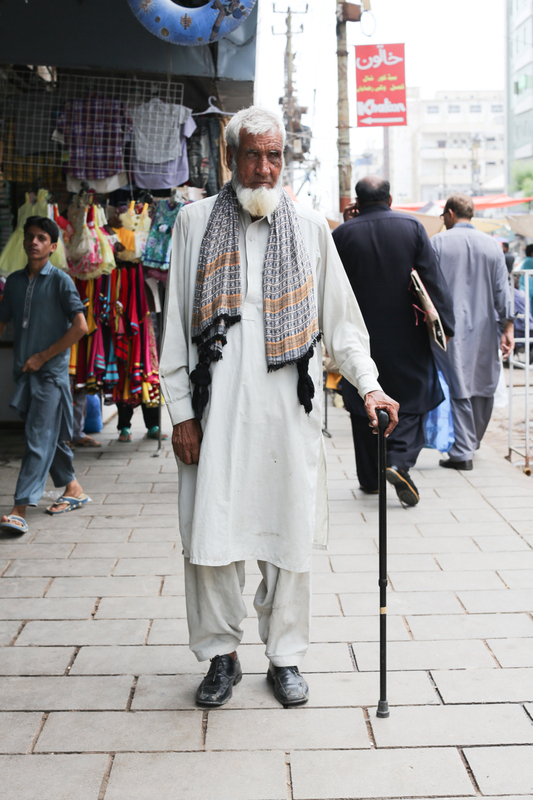 HONY showed the Pakistani also can suffer with ironies of life; a Pakistani may well be a deprived one. Our unmatched, Unconventional yet committed economic and moral support system was shown to the world where Pakistanis hold hands of their countrymen passing through trying times. 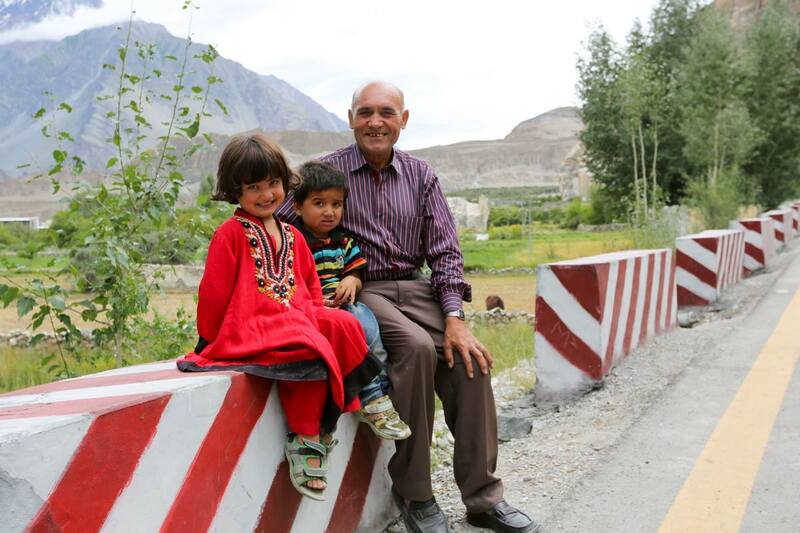 The end of HONY trip to Pakistan was as perfect as it could be. 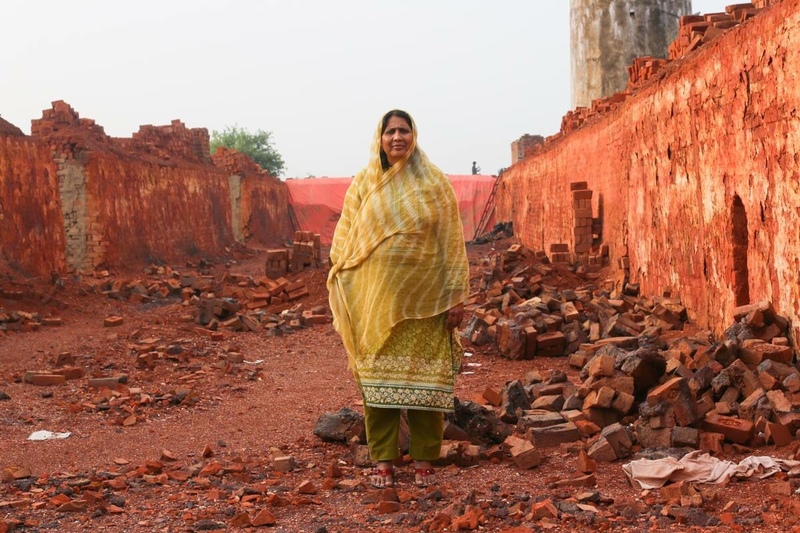 Highlighting the forgotten issue of bonded labors working in brick kilns. Syeda Ghulam Fatima working to savor these labors has acclaimed Global recognition as HONY departed Pakistan with a 2 Million dollars plus gift for helping the cause. I pray to Allah that this money is well spent to boost us even more. 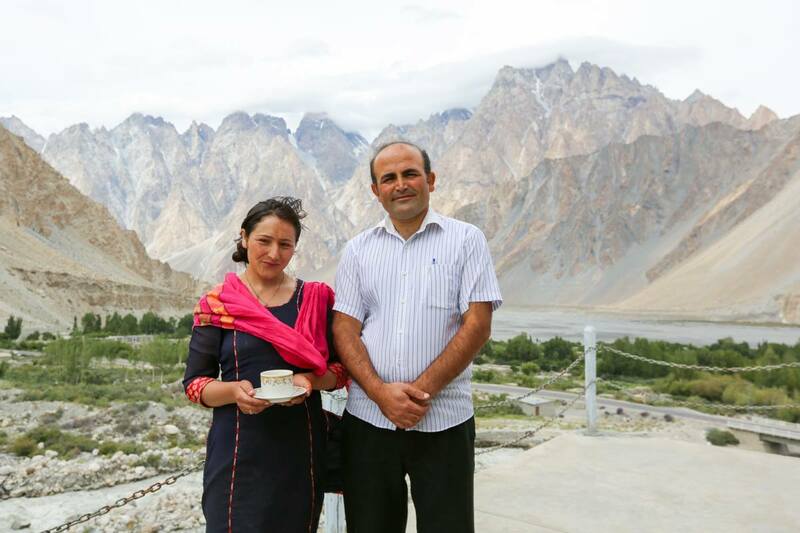 I want to conclude the Pakistan series by spotlighting a very special change agent who is working to eradicate one of the nation’s most pressing social ills. Over 20,000 brick kilns operate in Pakistan, supported by millions of workers, and the system is largely underpinned by an extremely close cousin of slavery—bonded labor. Throughout rural Pakistan, illiterate and desperate laborers are tricked into accepting small loans in exchange for agreeing to work at brick kilns for a small period of time. But due to predatory terms, their debt balloons, growing larger as time goes on, with no possibility of repayment, until these laborers are condemned to work for the rest of their lives for no compensation. If the laborer dies, the debt is passed on to his or her children. The practice is illegal. But due to the extreme power and wealth of brick kiln owners, the law is often unenforced in rural areas. It is estimated that well over one million men, women, and children are trapped in this modern feudalist system. Hope that this issue is well addressed at all levels to eradicate this modern day slavery! 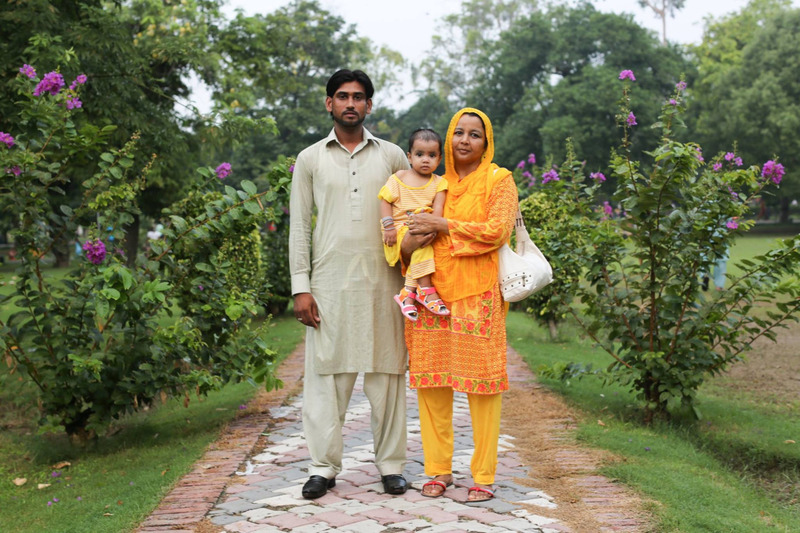 HONY’s visit to Pakistan has definitely changed opinion of many around the world towards our country. Facebook comments like “I want to visit Pakistan” and “Brandon you have opened our eyes” were quite common throughout the course. Unlike many other social media discussion forums, we saw a very positive attitude and sense of understanding on HONY’s facebook page. Even people from India were generally appreciative and open hearted while commenting on various stories. It was like a Global team working together for a common cause. Love and Respect! It is definitely honesty of HONY that is opening the eyes of people towards HUMANS from rest of the world. It’s again proven that somebody has to take an initiative to make things happen. Few years back I saw cover page of an International magazine showing a scary scene with title as “Pakistan, most dangerous country in the world” and After every foul play by media, I thought when will other side of picture be shown…AND HONY did it; this stands taller then majority of mainstream media…We call it Naseeb (fate), an X person coming from thousands of miles away and creating excitement among millions around the globe with fascinating stories from Pakistan…HATS OFF HONY! Sarah Bryant I wish I could find an adequate way to apologize for all the ignorant judgments I had previously made against Pakistan. There’s so much I didn’t know. If the rest of the world musters up half as much heart and resilience as the people you’ve shown us, we will find peace.